Watching movies in the cinema is one of the more popular entertainment choices for many. Unfortunately, this leisure activity can cost quite a dent on our wallets, especially if you go in with popcorn and drinks. 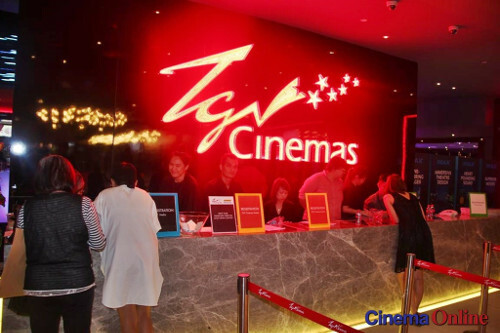 However, with the recent Masterpass Campaign by TGV Cinemas going on, you can now buy one movie ticket and receive another one for free! Movie date, mou? Das right guys, the campaign has begun since 15 December and is based on first-come first-serve basis. Here’s how you can redeem the free ticket. It’s really that simple guys! Also, do note that the tickets can only be redeemed physically at the ticket counters. 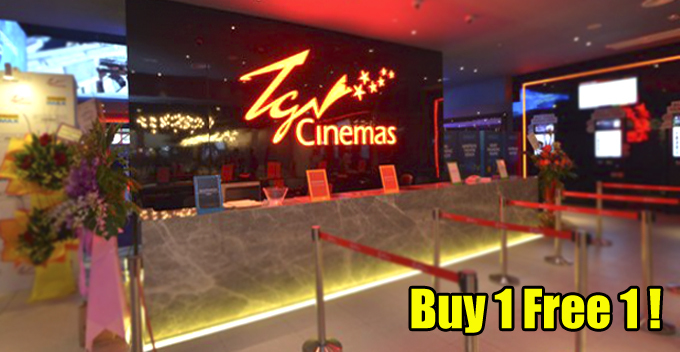 The free ticket redemption is applicable for any movie at any time and on any day. Plus, if you have two free tickets to redeem, you can even opt for the single twin seat, but of course must top up cash a bit lah! You can also jio all your friends since this promo permits a maximum of 10 tickets per transaction! Sounds like a good deal! As usual, the free movie tickets are not refundable, returnable or extendable. You can get more information regarding this promotion on their official website. So, if you’re looking to snag up some free tickets, you better hurry because the promotion is only available while stocks last! 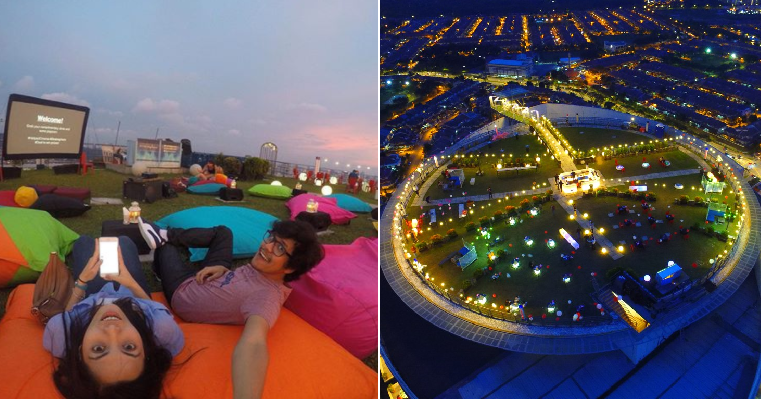 Also read: M’sians Can Watch Classic Christmas Movies Under the Stars This December!